Rooms and Ambiance : We took the double business room ( which was the most basic ) but it turned out be really luxurious and comfortable. 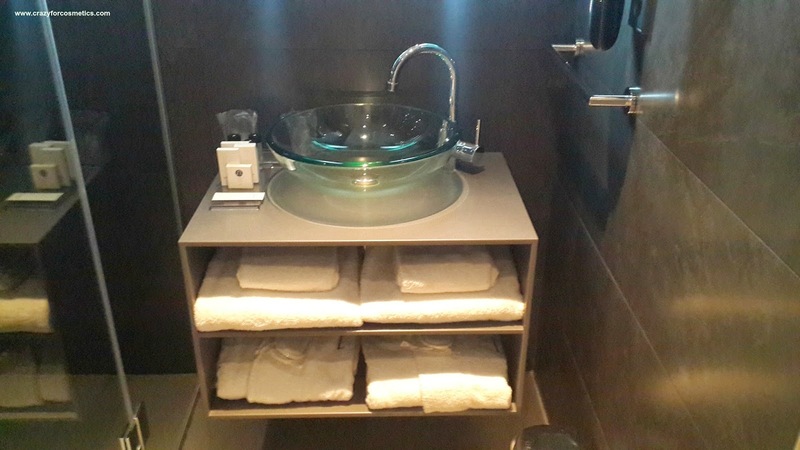 The room had a real modern feel with all amenities provided. One of the better rooms we stayed in during our trip. 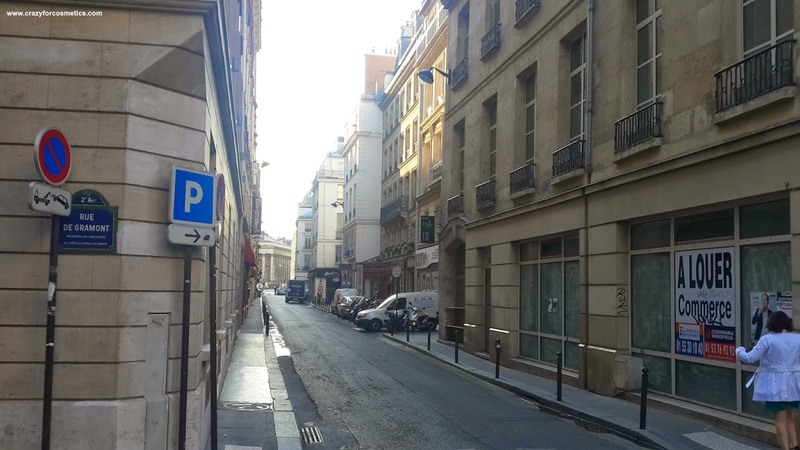 Amenities : The breakfast was not complimentary , but we did not mind as it gave us the opportunity to try out the numerous French cafes close by. 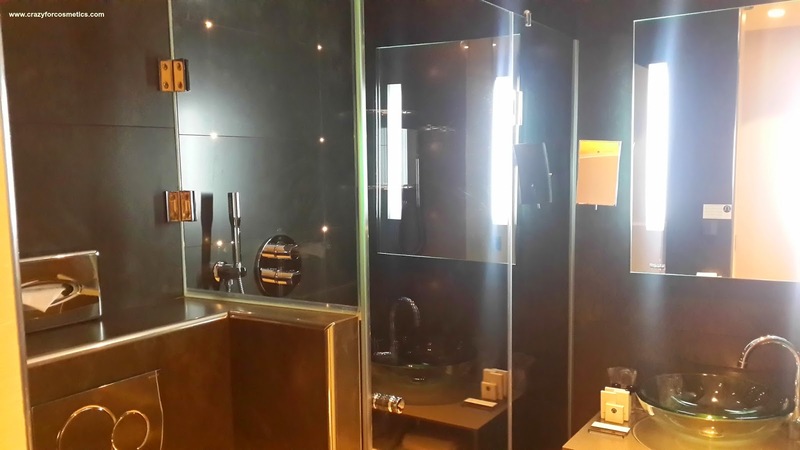 The hotel also had an indoor swimming pool and a spa service which we did not use due to lack of time. 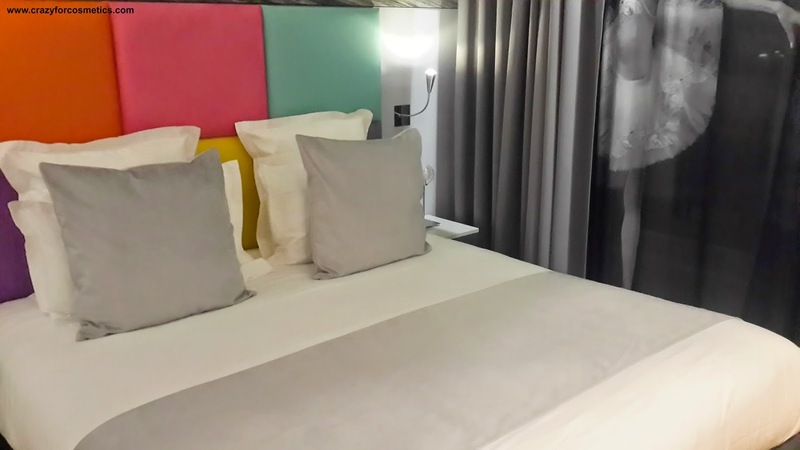 Room Rates : We had taken advantage of the early bird offer and booked rooms ( on a non refundable basis ) and we got average rate of 150-160 Euro per night. 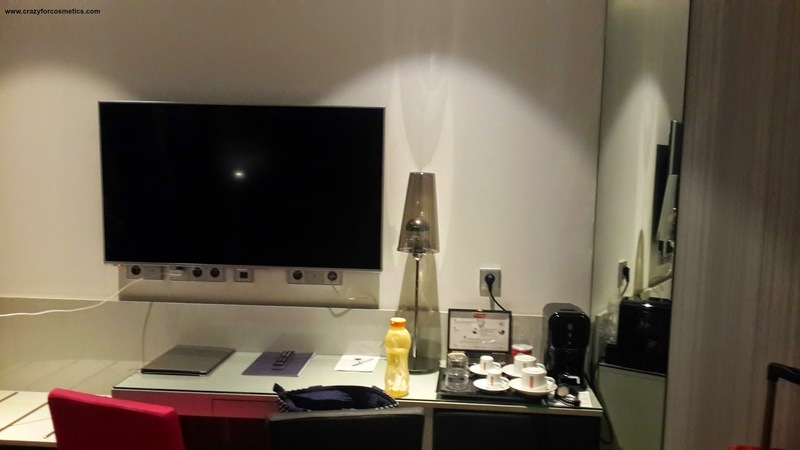 Apart from the above the front desk were really helpful and spoke English which was very helpful. Overall a very pleasant stay and we would recommend this hotel to others. Palace of Versailles ( pronounced as Ver-sigh-e ) is a day trip from Paris and is probably the most opulent palace in the world and is a testament to finest French art of the 17th century. 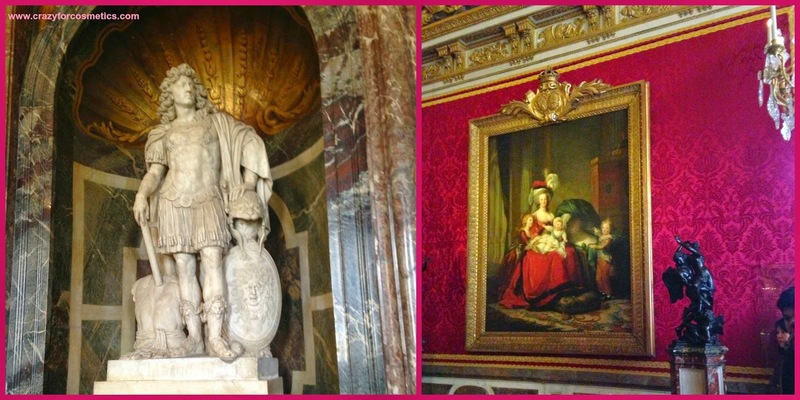 Since it was our first time in Paris and we were there only for 3.5 days(part from Disneyland) we contemplated whether to visit the Palace as it would take a major part of the day. After our visit we suggest that this should be a part of any itinerary , as it is really worth a visit. Below are some of the questions that were running through our mind when we were planning our trip and thought it would be best to pass on what we learnt. How to ride the Paris Metro ? 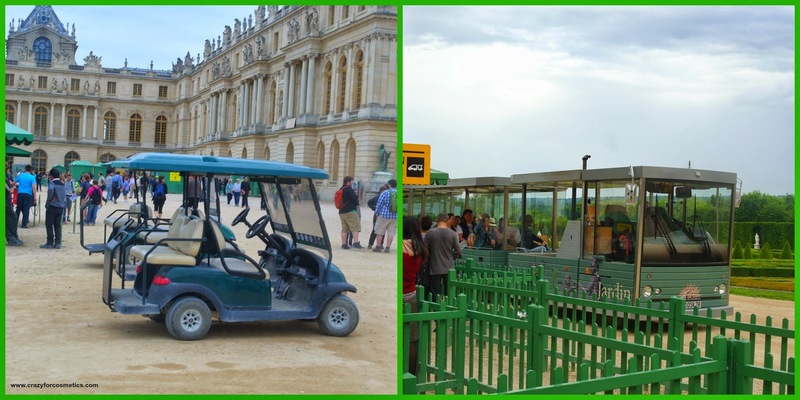 How to reach the Palace of Versailles using the metro ? Metro Lines : There are 14 lines each denoted by a number from 1 -14 ( M1, M2 etc ). Single tickets for the Metro are known as “Ticket t+”. These tickets are valid for a single continuous journey of any length, throughout the Metro system, including changes to other Metro lines. In short , one ticket can be used from first point of entry to your final station of exit including interchanges. RER : This is a regional rapid transit system predominantly serving the suburbs surrounding Paris. 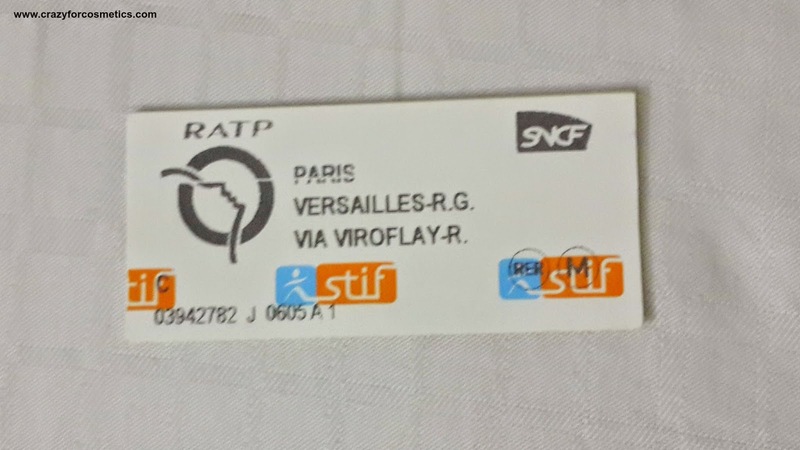 The 5 RER lines RER A, RER B, RER C, RER D and RER E. While travelling within Paris using the RER network, the metro Ticket t+ itself can be also used for the RER trains. 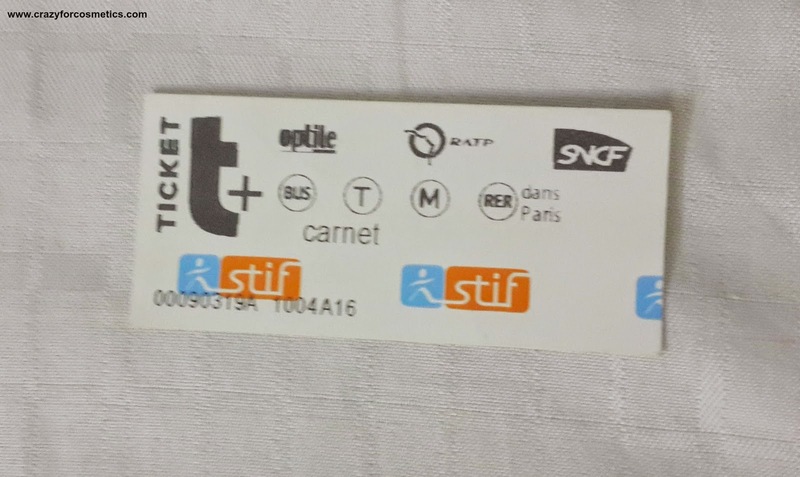 For travelling to the outside of Paris ( Versailles, Disneyland, Charles De Gaulle etc ) you need to buy special Tickets called Billet ( pronounced as Bee-yay ) which can be purchased over the ticket counters. 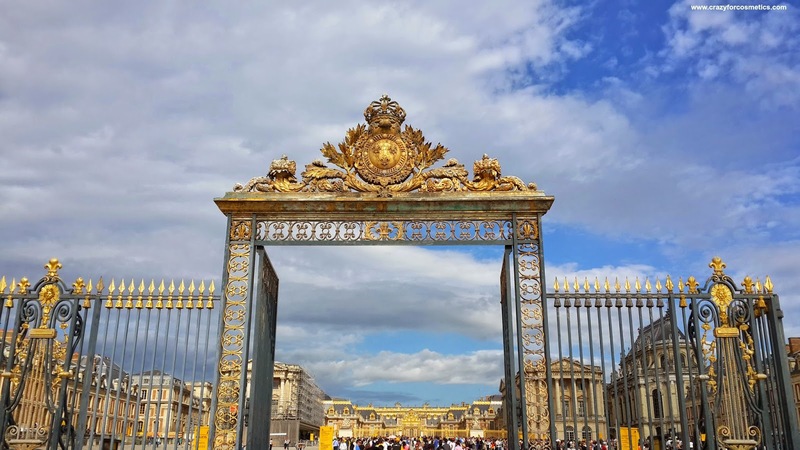 For buying round trip tickets for instance to Palace of Versailles you would need to say Aller- Retour ( pronounced as Al-Eh Ray-tour ) Versailles. 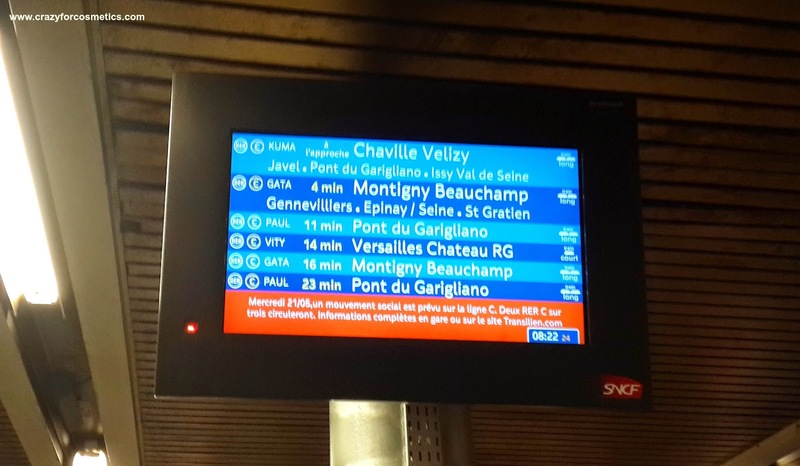 Going to Versailles : The thing that you need to keep in mind is that Versailles is serviced by the RER C line and you need to get to any of the stations that is serviced by the RER C line. 1. 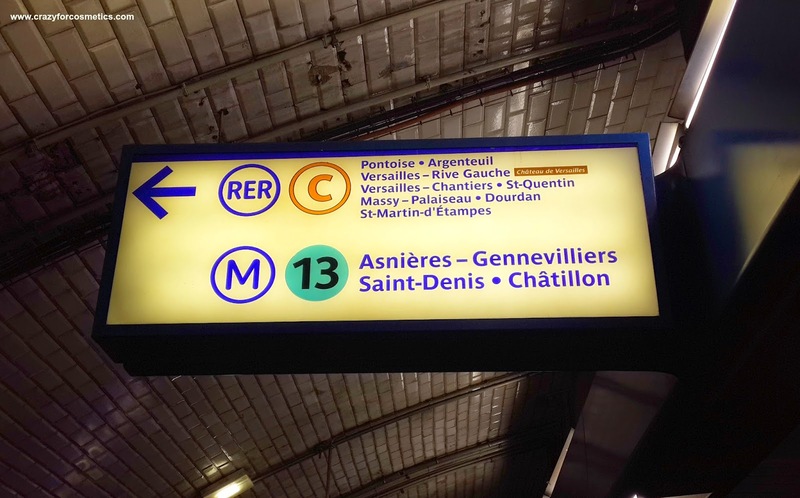 If you are already in a metro station serviced by RER C line Head to the platform that serves the RER C line. Take a train that is heading towards the direction of Versailles Chateu Rive Gauche ( Metro station for Palace of Versailles ). 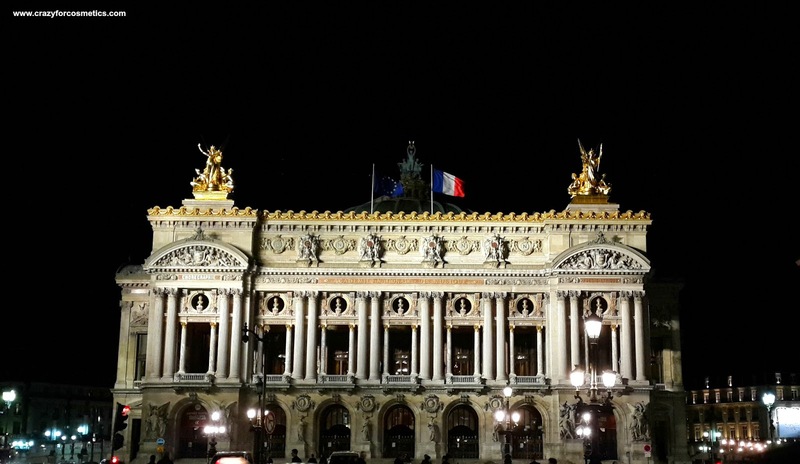 For instance since we were staying next to the Opera, so we took the M8 line ( TOWARDS Balard ) from Opera Metropolitan station got down at the Invalides metro station. 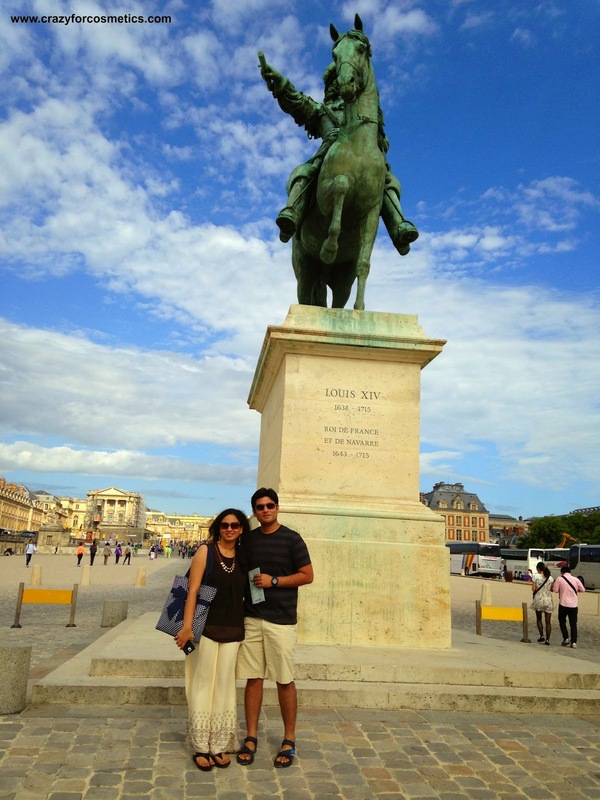 We changed trains at Invalides and took the RER C train to Versailles River Gauche. Get down at the last station, Versailles Chateu River Gauche. 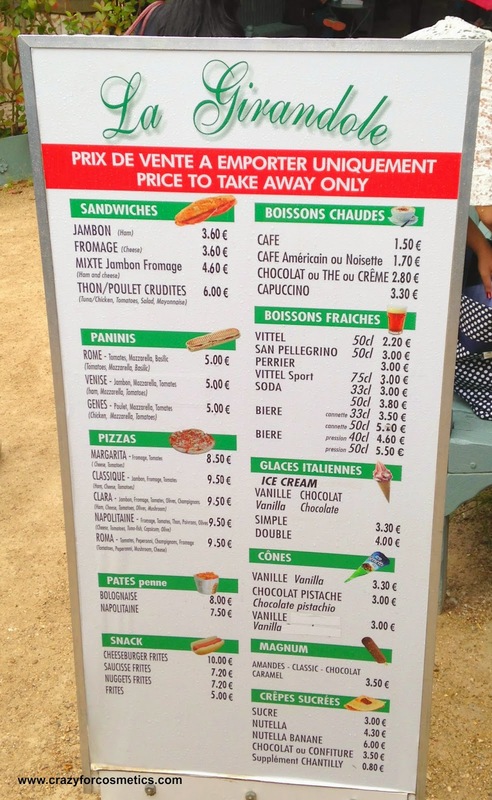 The Place of Versailles is 10 minute walk away from the exit. Should you take a guided tour or not ? 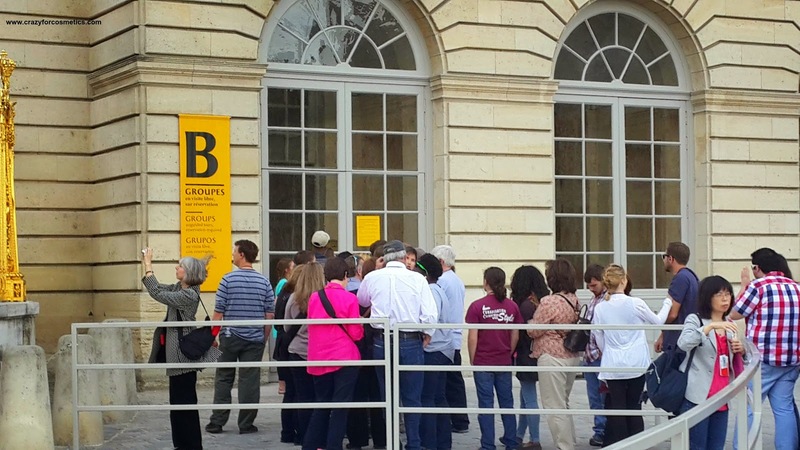 If your knowledge of French history is only basic and you would not like to stand in long queues then booking a “ Skip the Line guided tour “ is probably the best idea. The palace of Versailles is very huge and there are good chances it can get a little boring looking at painting after painting / sculptures after a while . ( Something that happened to us at the Pantheon ). So we would strongly suggest a guided tour / at least take an audio guide. We had booked a Skip the line guided tour of the Palace of Versailles from Getyourguide.com for Euro 39 and we felt it was really worth the money. Our guide Pauline spoke excellent English and was really knowledgeable, which made our visit very enjoyable. 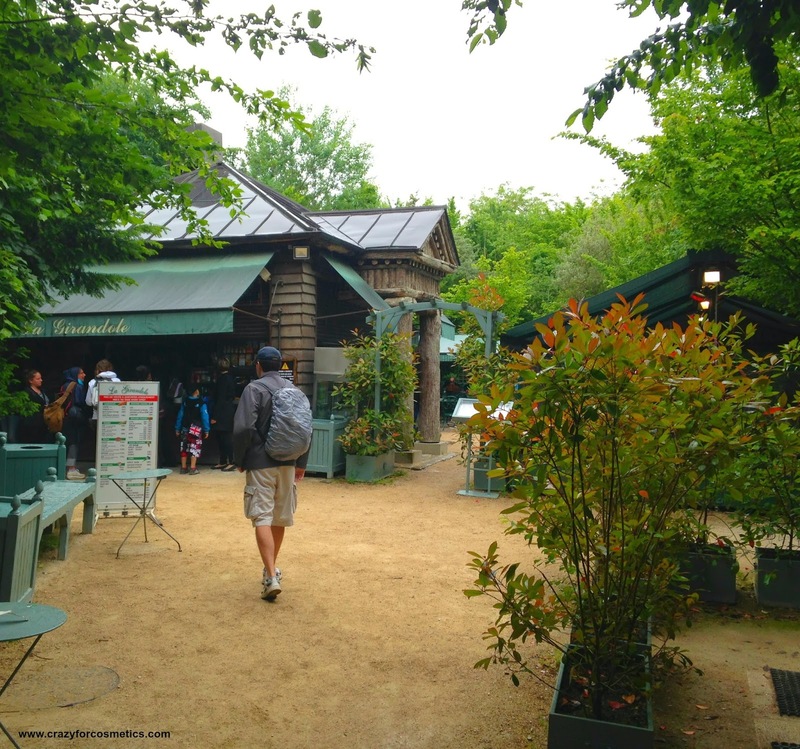 Getyourguide.com also has guided tour of the gardens , the Grand Triannons and Mary Antoinette’s estate if that interests you.Getyourguide.com office ( for initial orientation) is just opposite Versailles River Gauche Metro station as soon you exit. We wanted to explore the gardens on our own and bought tickets for the same independently. Each adult ticket cost EUR 9 as there was the musicial fountains show on our day of visit. Otherwise the entry to the gardens is free. 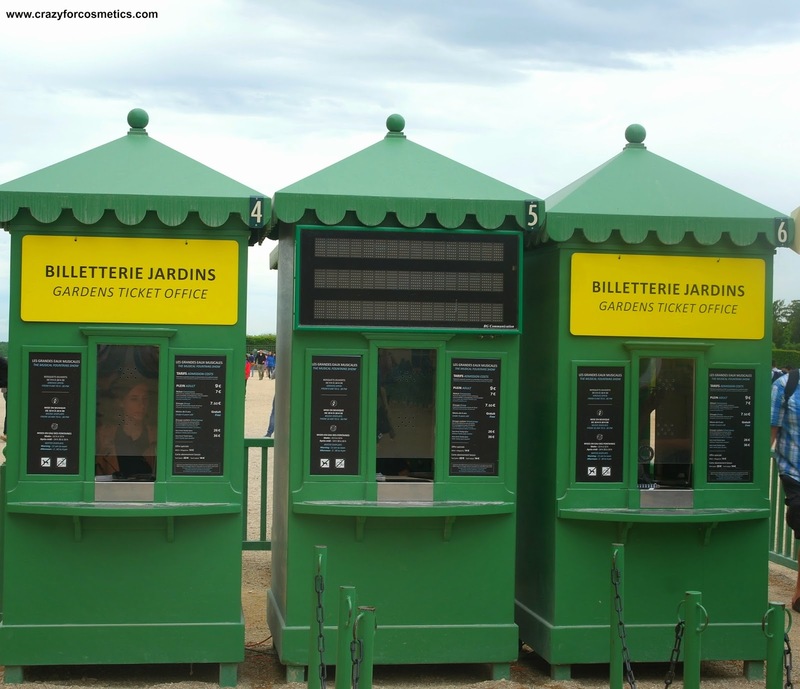 Ticketing Booth- You can buy tickets for the gardens here. 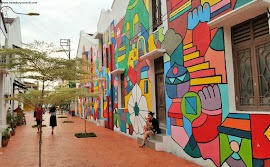 · What are the different types of passes/ tickets if not taking the guided tour ? Palace is open daily except on Mondays . However do check out the opening hours for the day of your visit. You can either buy tickets for each of the individual attractions or buy one passport ticket that gives you full access to all the regions. 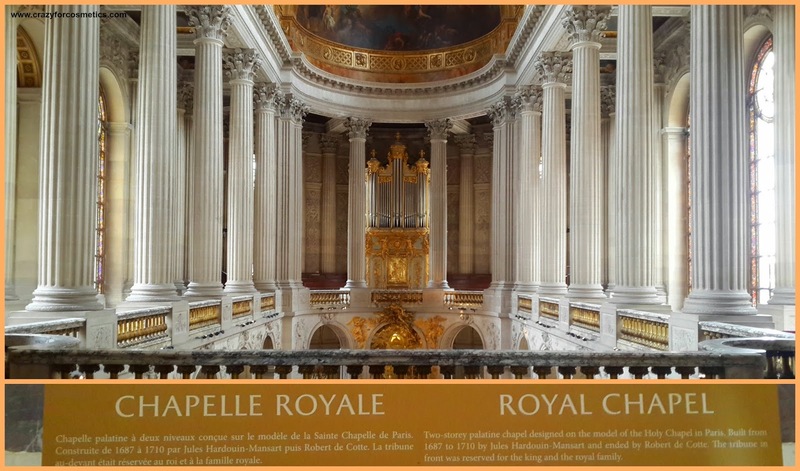 The info for the same can be found here : http://billetterie.chateauversailles.fr/index-css5-chateauversailles-lgen-pg1.html. Are the Grand Triannons and Mary Antoinnete’s Estate worth a visit ? 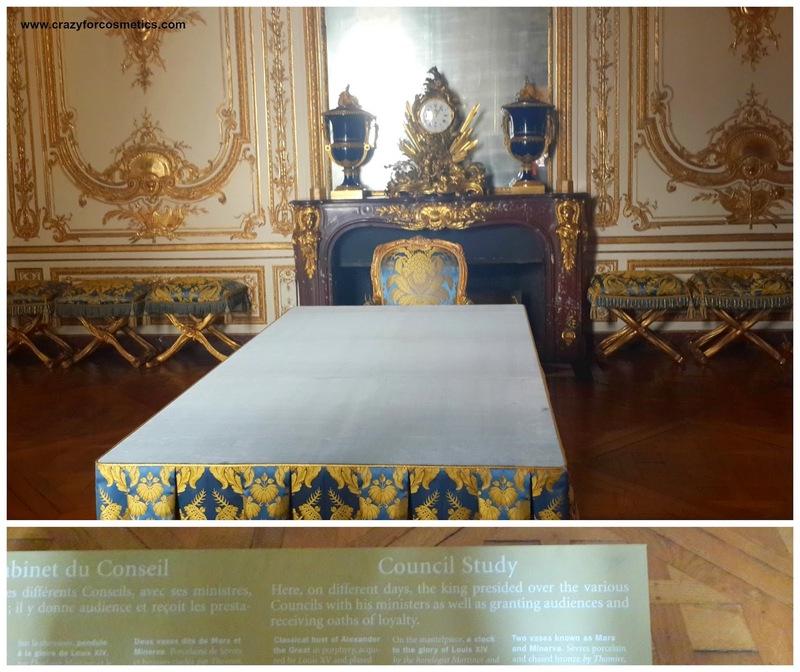 If you have time, please try to allot a whole day to visit the Palace of Versailles and we are sure you will enjoy the time spent. 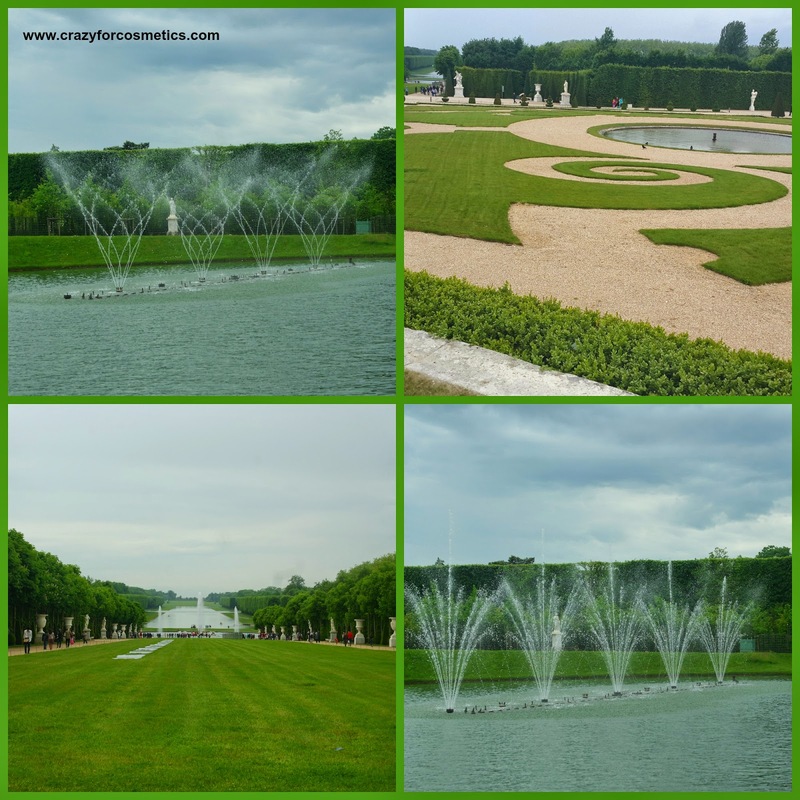 Since we were on a tight schedule we visited only the Palace of Versailles and the gardens, but did not visit the Grand Triannons and Mary Antoinette’s estate, something that we regret now, after seeing some beautiful pictures in other blogs. 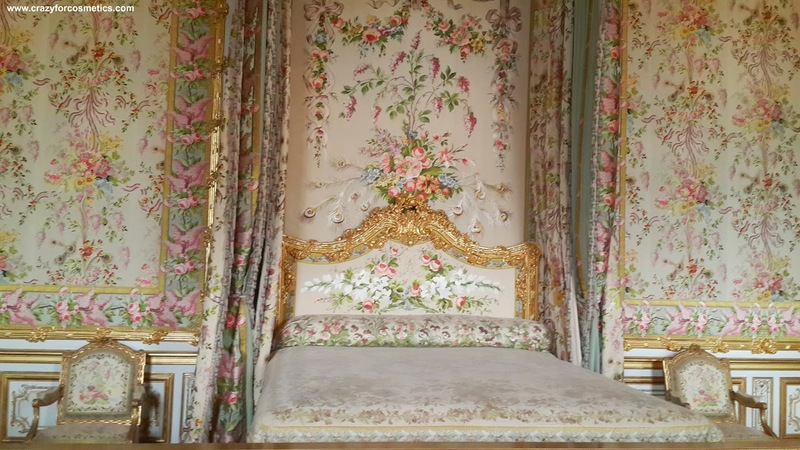 So if we could do it again we would allot a whole day for Versailles and explore the Palace , the gardens , the Grand Triannon and the Mary Antoinette’s Estate at leisure. There is also a lot of walking involved so try wearing something comfortable and carry lots of water. 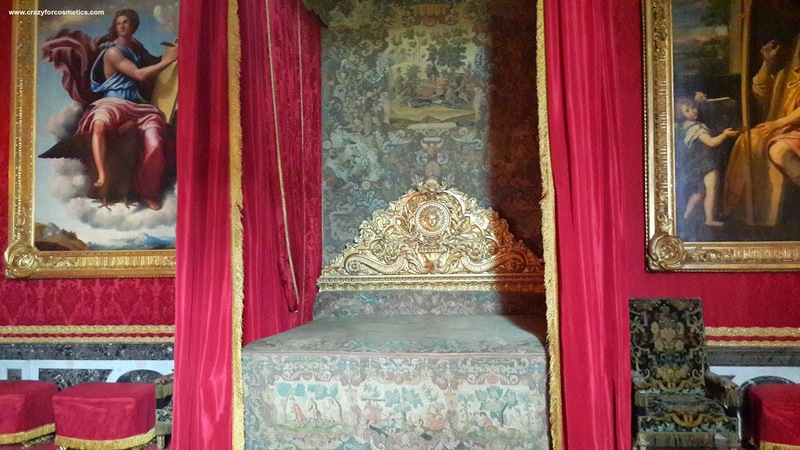 If possible do not try to combine Versailles with any other major attraction as it can get really tiresome. If not taking a guided tour do arrive early as the lines get atrociously long. Do also consider taking the Passport ticket as it would work out cheaper. Do be very careful of your belongings ( something our guide kept repeating like a zillion times ) as there are lots of pickpockets. 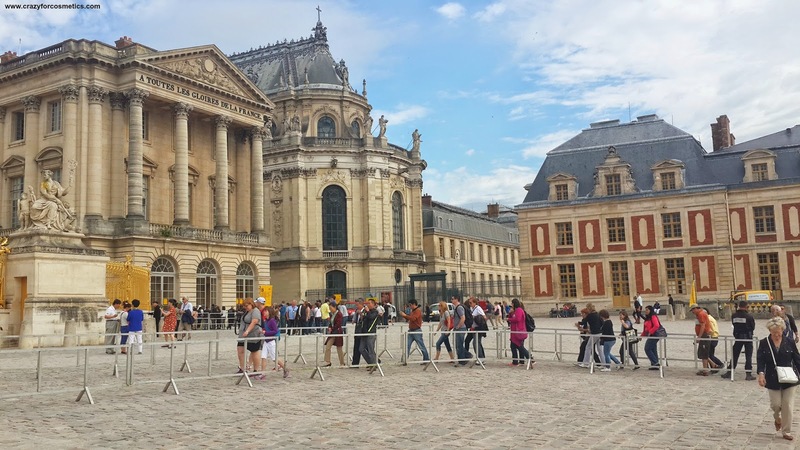 Avoid Tuesdays as the Louvre is closed and hence more people tend to visit Palace of Versailles. 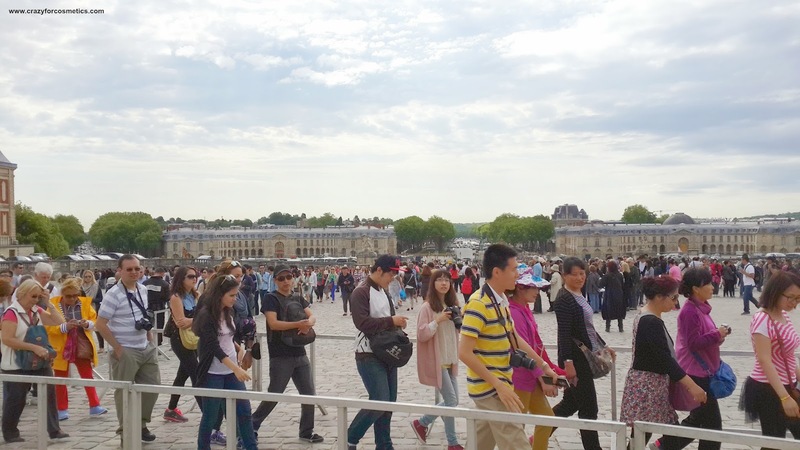 Around 50000 people visit on Tuesdays ( A fact that our guide shared with us ). 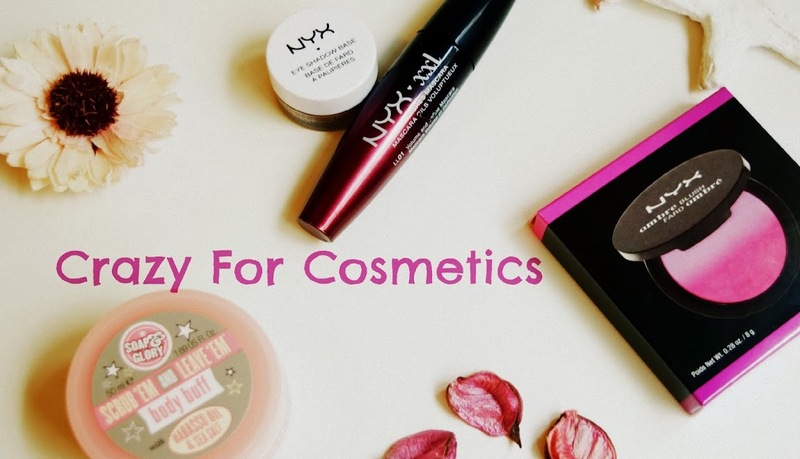 The post was written in collaboration with my husband.